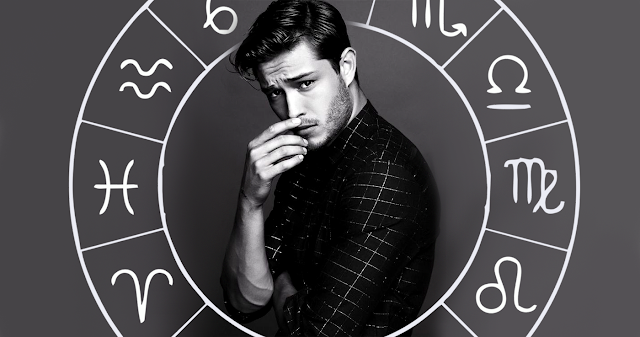 Our zodiac signs can say a lot about our personalities. Males born under these 3 zodiac signs are nightmares for every woman. Let's see how they can bring negativity to our lives. If they love you, you are the lucky one. You can be sure of the fact, that whatever happens they won't leave you. Nevertheless, you should remember that you are not your partner's personal psychologist. You don't have to solve his emotional issues. It's better to stay away from Cancer men. Capricorn man will always test your patience and tolerance. It may become a reason for wanting to leave him. If you leave him after that, he will be upset, not because only of you. He has his own emotional issues. So, it is not the best idea to be Capricorn's partner. Taurus has no idea how to deal with emotions. They can rarely be romantic. For that, they need to be in a good mood. But if they have a bad mood, their words can make you think you are the worst person on this earth. So, why go into depression because your Taurus partner doesn't care to talk well to you? You deserve a better person!